There are several countries which share border with Saudi Arabia. You can find Oman to the southeast, Bahrain, Qatar and United Arab Emirates to the east, Jordan and Iraq to the northern and Yemen to the south. Most of the terrains in Saudi Arabia are the barren lands and desert. It is the country in the world which shares border with Persian Gulf Coast and Red Sea Coast. In the past, Saudi Arabia had four regions. Those were the Southern Arabia, parts of Eastern Arabia, Najd and Hejaz. Ibn Saud formed the Kingdom of Saudi Arabia in 1932 by combining those four regions under one nation. The series of the conquest of those regions started in 1902. The government of Saudi Arabia is based on the absolute monarchy using the Islamic lines. The predominated feature of Saudi culture is the Wahhabi Islam. Get facts about Islam here. 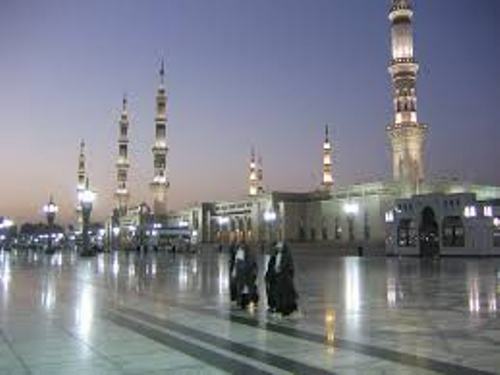 One of the famous nicknames of Saudi Arabia is the Land of the Two Holy Mosques. 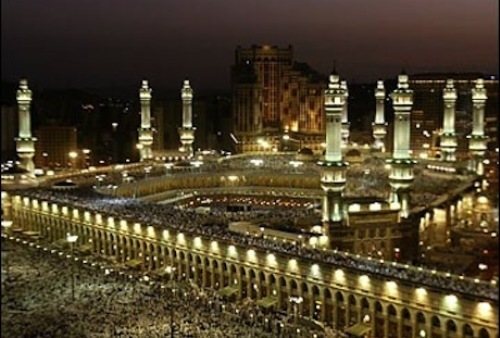 It is due to the fact that the nation is a home to the two holiest places in Islam. 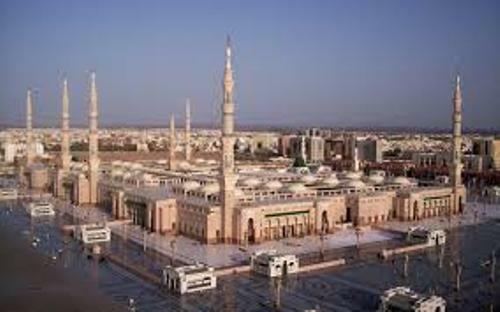 Both are Al-Masjid a Nabawi located in Medina and Al-Masjid al-Haram in Mecca. The country is inhabited by 28.7 million people. The Saudi nationals are around 20 million people, while the rest of them are the foreign people. 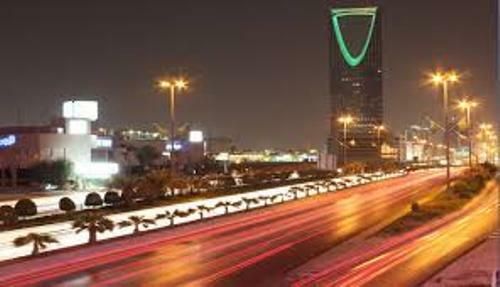 The second largest oil producer in the world is taken by Saudi Arabia. The nation also becomes the second largest country with hydrocarbon reserves. The income of this country is very high due to the fossil fuels. Can you guess the national sport of Saudi Arabia? It is football. Other interesting sports include sailing, scuba diving, basketball and windsurfing. The traditional sport is the camel racing. The cuisine of this country also reflects the type of food in Arabian Peninsula. The Indian, Turkish, Persian and African cuisine affects the Arabian cuisine. The popular one is kebabs. 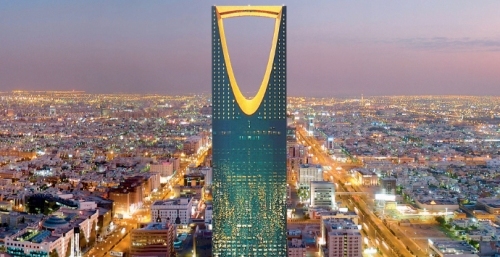 Are you impressed reading facts about Saudi Arabia?